Mealtimes mean new tastes, textures and sometimes a good amount of mess. Keep it fun and reduce cleaning up with 1st Step's Bibs. 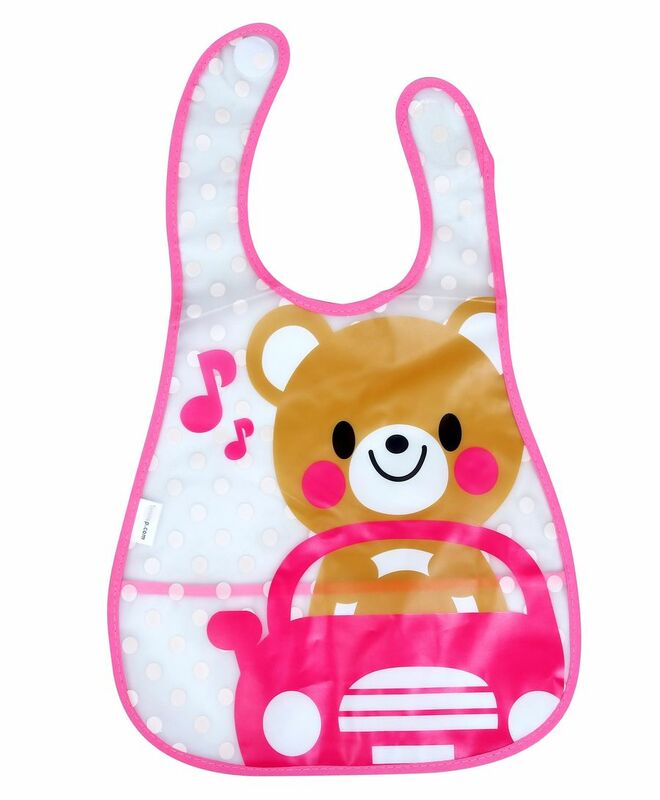 Perfect for keeping your baby dry and their clothes clean while they eat, drink and drool. Made of soft and absorbent fabric, these bibs are easy to put on and take off.